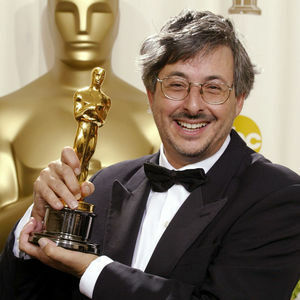 SYDNEY (AP) — Oscar-winning Australian cinematographer Andrew Lesnie, best known for his work on "The Lord of the Rings," has died, friends and colleagues said Wednesday. He was 59. Lesnie died Monday after suffering from a serious heart condition for the past six months, the Australian Cinematographers Society said in a statement, after the group's president confirmed Lesnie's death with his family. Add your thoughts, prayers or a condolence to Andrew's guestbook. "In this day of so much sadness and dismay, we pray that God will give you strength to deal with this very difficult time, and wisdom and courage to move on. Life is the most ..."